Passengers are calling the pilot of Southwest Airlines Flight 1380, which staged an emergency landing Tuesday at Philadelphia International Airport, a hero. 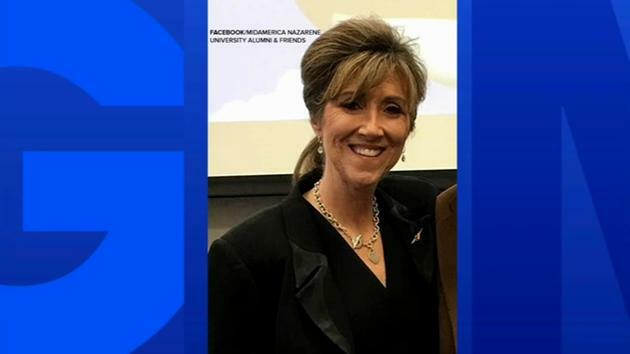 While the airline decided not to identify the pilot, saying only that the employee has years experience on the job, passengers posting on social media identified her as Tammie Jo Shults. She was calm, cool and collected, they said, safely landing the plane with 144 passengers and 5 crew members on board despite the loss of one of its engines and a shattered window in the cabin. One person was killed in the incident. Passenger Amanda Bourman posted, "The pilot, Tammy Jo, was amazing!" 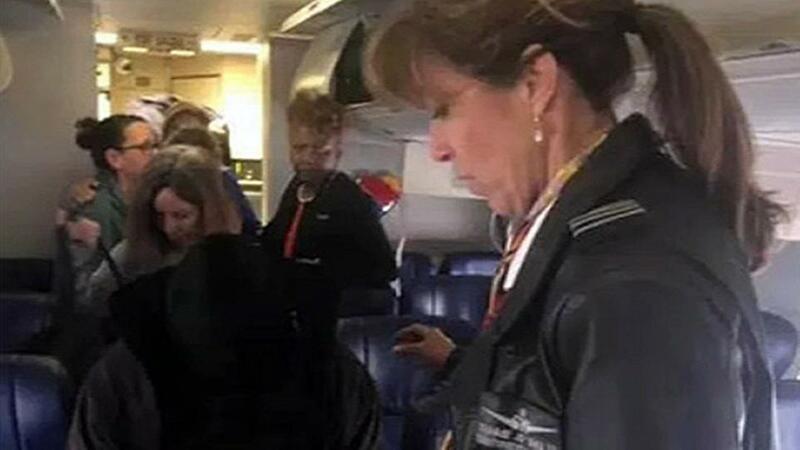 Passengers: Pilot of Southwest flight is a hero. Gray Hall reports during Action News at 5pm on April 18, 2018. Another wrote, "(She) came back to speak to each of us personally. This is a true American hero. A huge thank you for her knowledge, guidance, and bravery." Shults is said by a friend to be "doing fine" and concerned about the family of the sole fatality in Tuesday's incident. Action News talked to a former pilot, Craig Johnston, about the dangers in the air and how pilots respond to emergency situations, similar to the one on flight 1380. "In a depressurization situation, it's a pretty dramatic event inside the plane. You've got a lot of noise, you've got papers and things flying around, it gets very cold, there's a fog in the cabin as the airplane depressurizes. It's a confusing situation back there as well," said Johnston. Action News has learned that Shults was among the first female fighter pilots for the U.S Navy. She was commissioned in 1985 and left active duty service in 1993. The Navy says that during her service, Shults completed tours at Naval Air Station Lemoore and also served with Tactical Electronic Warfare Squadron 34 at Naval Air Station Point Mugu in Ventura County. While he did not single out the pilot, Southwest CEO Gary Kelly praised all the crew members, saying, "They did their jobs superbly today." He called the incident a tragic loss while praising the crew for landing the aircraft without further loss of life. One passenger, Jennifer Riordan, a Wells Fargo bank executive and mother of two from Albuquerque, New Mexico, died after being partially pulled out of the plane after a cabin window shattered. The National Transportation Safety Board is leading the investigation into what caused the engine to fail. The airline said it would make sure the flight crew is feeling fit for duty before they head back in the air.